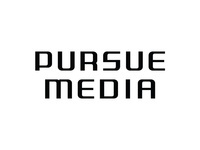 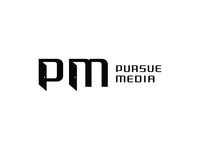 Pursue Media — Custom lettering created for Pursue Media as part of a branding package. 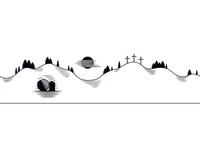 Humana Active Aging Week 2018 — Logo created for Humana's Active Aging Week 2018. 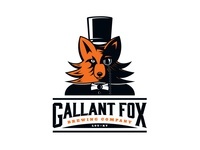 Gallant Fox Word Mark — Word Mark for GFBC. 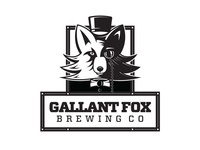 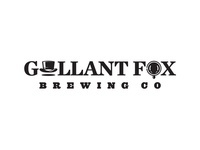 Gallant Fox Brewing Company — Gallant Fox Brewing Company selection two from owner, Roger Huff. 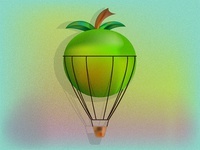 Study — A simple study I did based on a project created by DKNG. 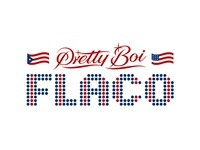 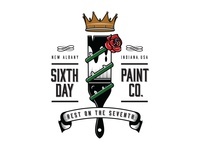 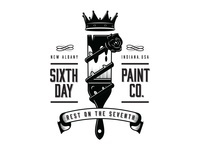 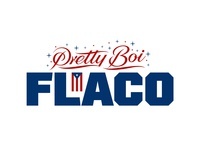 Sixth Day Paint Co. — Color — A color spin off of the original mark. 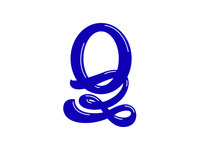 Q — Just a Q — for your entertainment. 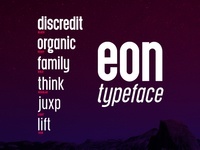 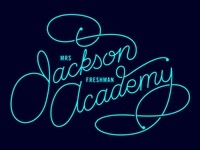 Eon typeface — A custom typeface designed for a particular company. 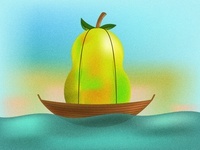 Children's book illustration — Illustration for page one of "The Biggest Sneeze." 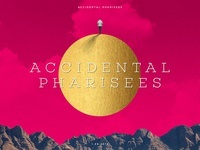 Accidental Pharisees Message Series — Message Series main graphic. 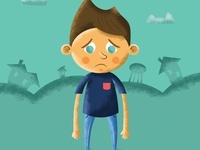 Guilt – an illustration study — Illustration study of a different style. 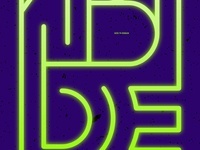 Abide Summer Camp — Poster design created for Abide Summer Camp. 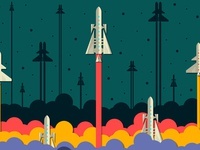 Wallpaper — Wallpaper designed for free use.